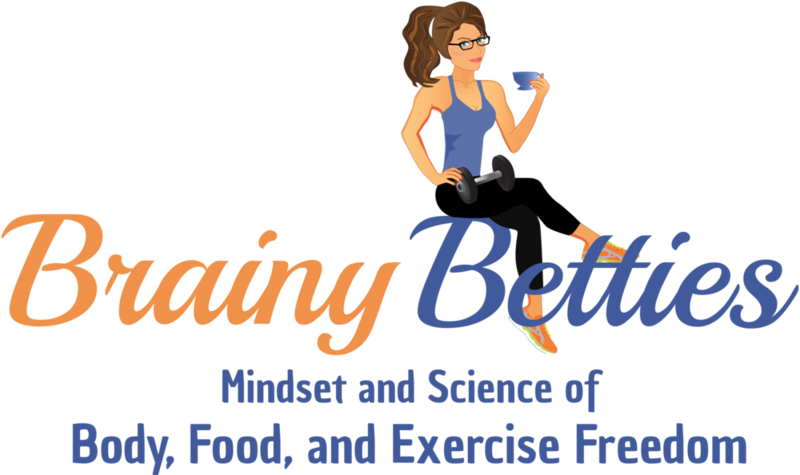 A Brainy Betty is a smart, confident, and healthy woman who understands her mind can be her greatest asset OR her biggest downfall. She prioritizes her health and well-being because she understands it affects everything she touches. Ultimately, a Brainy Betty maintains her health and fitness with ease. She has learned that in order to be successful in the long-run she needs to understand what her unique body likes and what it doesn't. She has gotten to know her body inside and out. She understands that her fitness doesn't live in a bubble. And how she lives her WHOLE life affects her ability to be fit and stay fit. A Brainy Betty loves herself for the uniqueness she brings to the world. She knows she wants to be 100% the best version of HERSELF. Click here to schedule your $15 sample session!